I have never been a blush girl, if ever asked to choose between bronzer and blush I would hands down pick bronzer every time. Strangely enough I have quite a big blush collection and I'm not quite sure how. 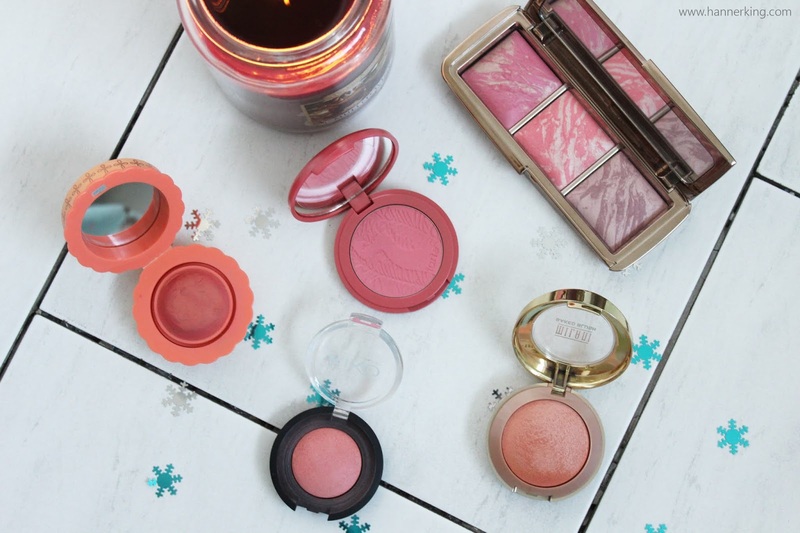 Today I thought I would bring you my top five blushes from my collection! I picked this up back in August at the Kiko store in Nottingham and it's been one of my most used blushers since! Whenever I pack my makeup bag up to go to the boyfriend's this is the blush that comes with me! This blusher is absolutely gorgeous, the product is lightweight and pigmented. You can apply the tiniest amount for a slight flush of the cheeks or build it up for a more dramatic look. This unfortunately is limited edition so this shade isn't available but you can buy the shade 01 Pink still on the Kiko Online Store. This product was a complete impulse buy! A friend who you may know as Effstar Beauty recommended this to me and as soon as I picked it up I knew exactly why she loved it so much! This is so lightweight on the skin and gives the skin a flush on natural colour which I am in love with! It lasts so long on the skin which I also love. Nothing worse than looking in the mirror and seeing that you've barely got any blush on. I also love that you can wear this blush sheer or it can be built up. Congratulations to Benefit for turning me into a blush hoarder! This was the first ever blush I bought! Back when it released in August 2014, I was at my first ever blogger meet where I met one of my best friends and we obviously had a little splurge on benefit after the event. I bought this simply for its smell. It smells of peach and pomegranate and I cant get enough of it. It smells good enough to eat. Majorette is my only cream to powder blush and every time I use it I fall instantly in love with it all over again! 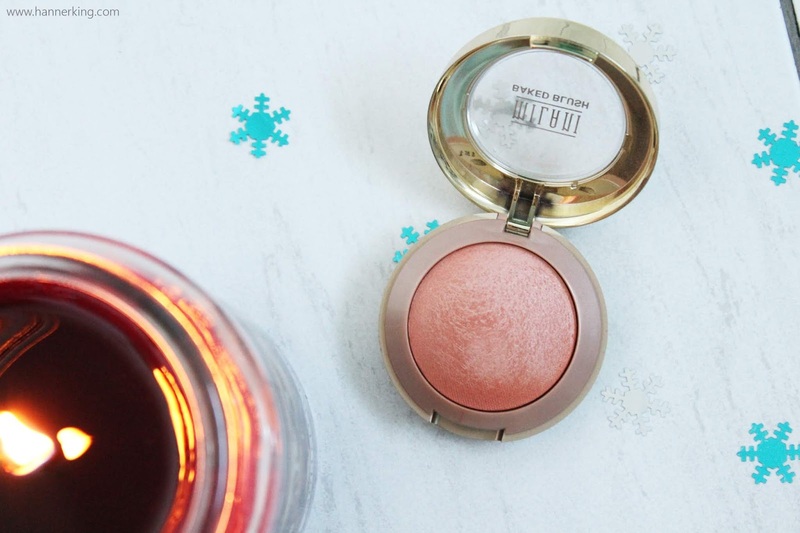 This blush is supposed to be used to amplify your normal blush, but I wear it on its own because I find it's beautiful just on its own as it is paired with another blush. This would be a great gift for the girl in your life if she doesn't already have it. 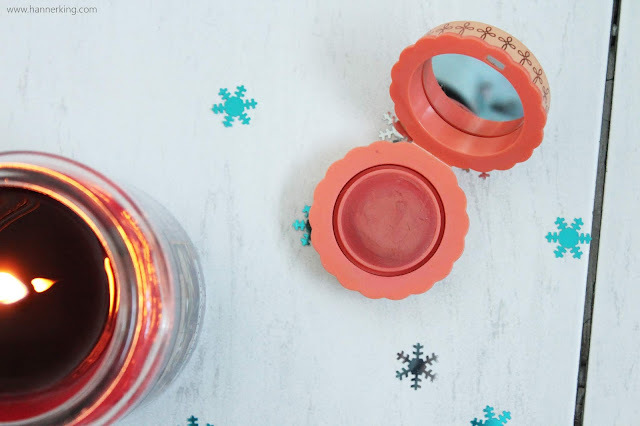 I received this blush from Amy who I did my first ever international swap with! 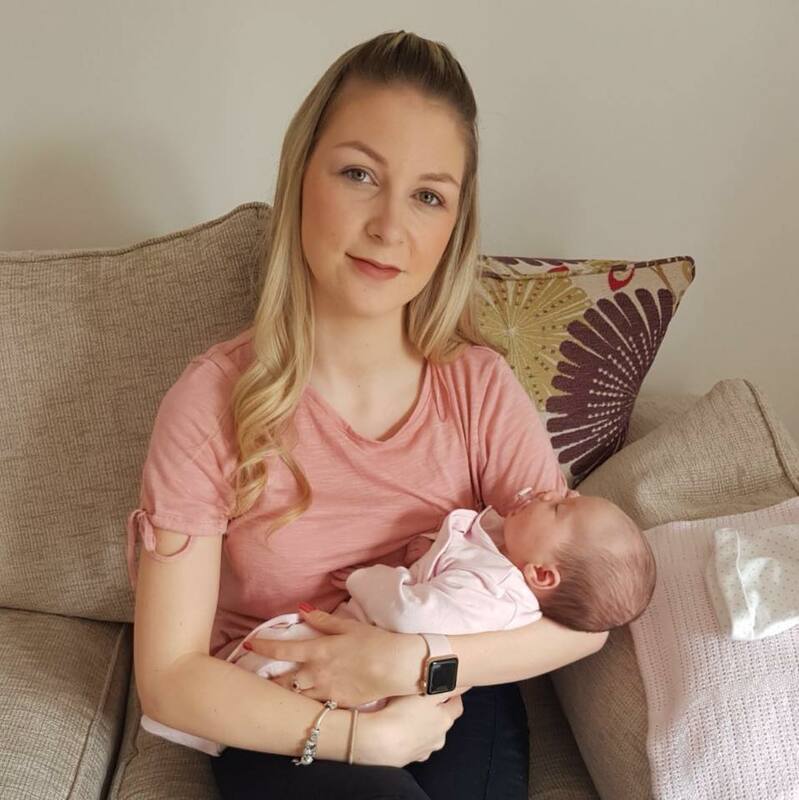 She is a lovely person, so easy to talk to and obviously knows me better than I know myself. She brought me the Tarte Amazonian Clay Blush in Blissful and she couldn't have got the shade anymore right for me. This is a beautiful warm peach shade and the formula is amazing. 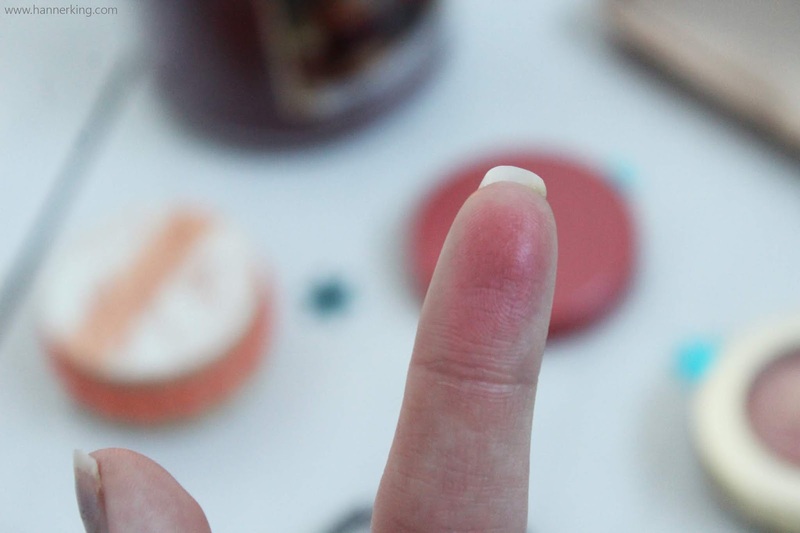 I find a brush picks up more product than fingers (Sorry for the swatch). This gives the cheeks just the right amount of colour to look natural and I love how easy this is to blend. I need to get my hands on some more of these blushes! 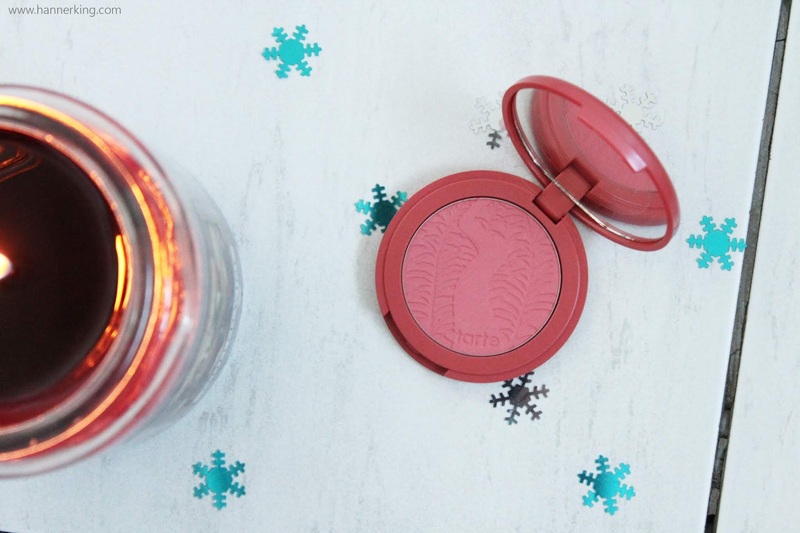 So I may be cheating slightly with this blush choice... okay blushes! I always reach for this palette so I couldn't just leave it out of this post. This palette is limited edition and cant be bought anymore but it does consist of 3 blushes that you can actually/almost buy. This palette consists of Luminous Flash, Incandescent Electra and Mood Exposure. The good thing for you guys? 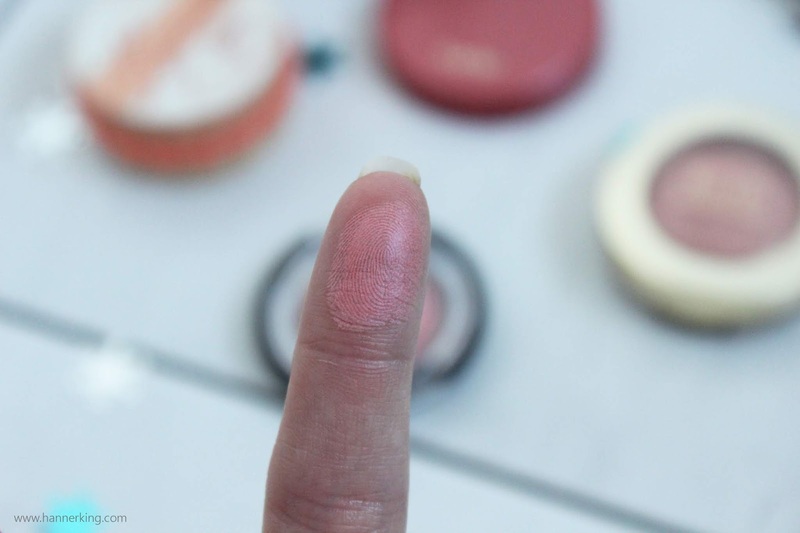 You can but Luminous Flash and Mood Exposure in individual blushes! Yay! Even though you can't buy Incandescent Electra you can buy Incandescent Light which is practically identical... it may be slightly more peachy but its a pretty close call. 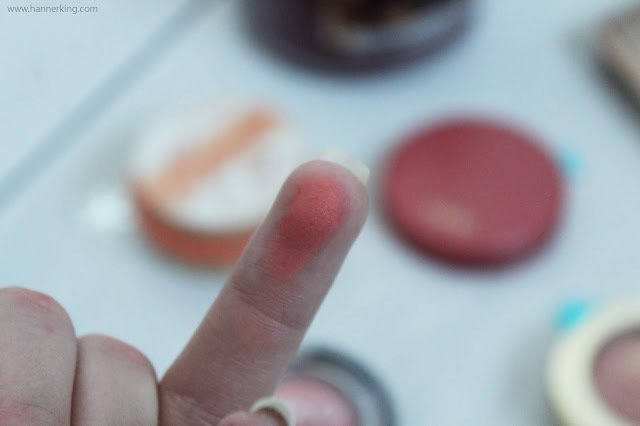 I love hourglass blushes! 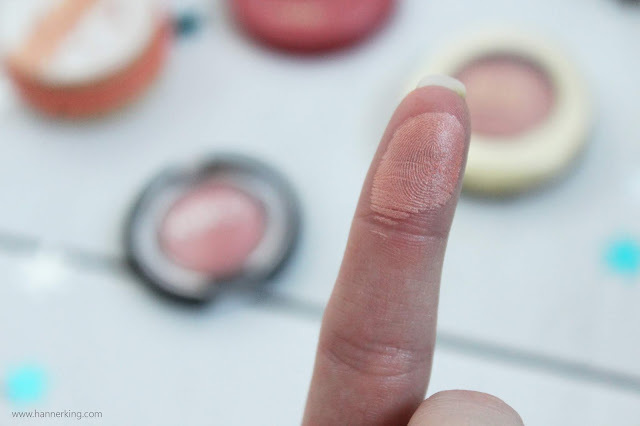 They are so easy to blend, so pigmented and last so long. 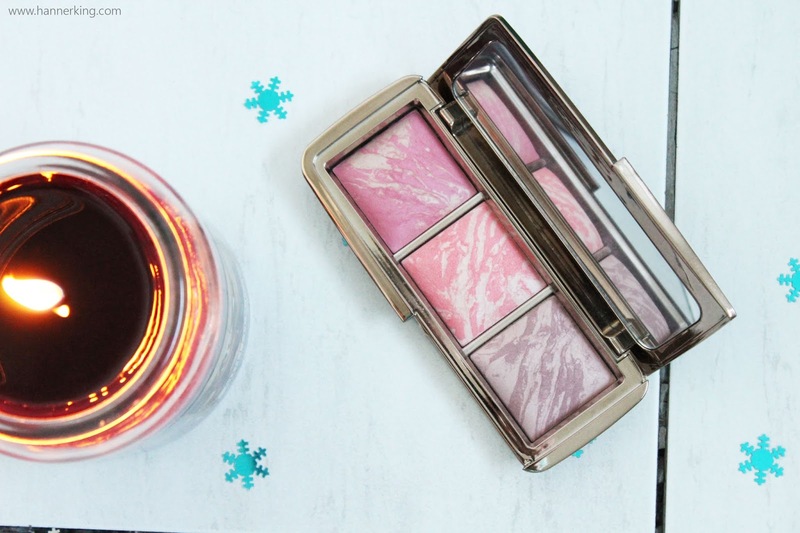 Hourglass also have the Ambient Lighting Edit out at the moment which includes two blushes, a bronzer and three powders. If your looking to sample a bit of everything from hourglass this would probably be a good investment. I love the formula of these blushes and they may be on the high-end side of things but they are definitely worth the money in my eyes. That's it for my blush collection. 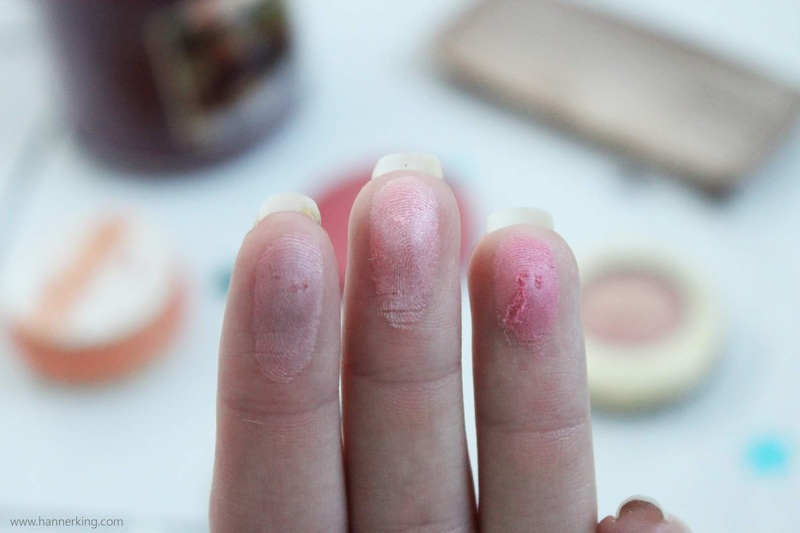 Leave me a comment below telling me what your favourite blush is! such gorgeous blushes!! <3 I love the look of the tarte and the hourglass ones!! 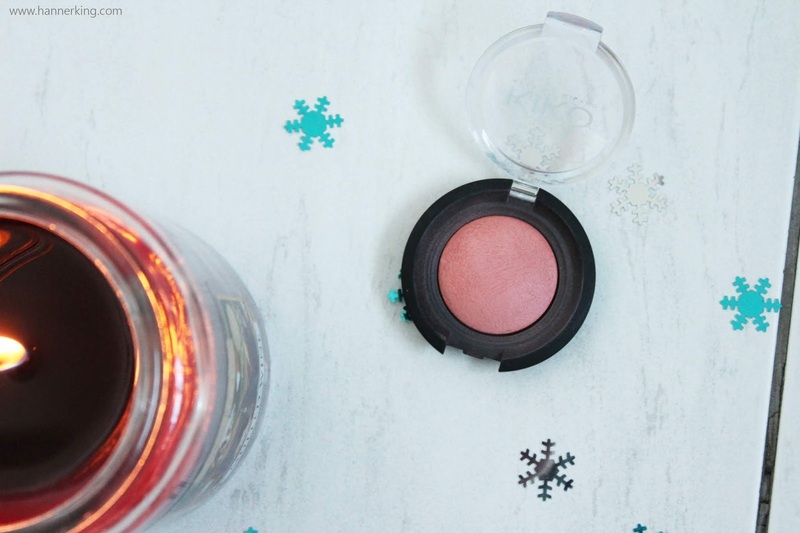 I am in love with one of the blushes from the new Kiko holiday collection right now..so glowy and pretty!